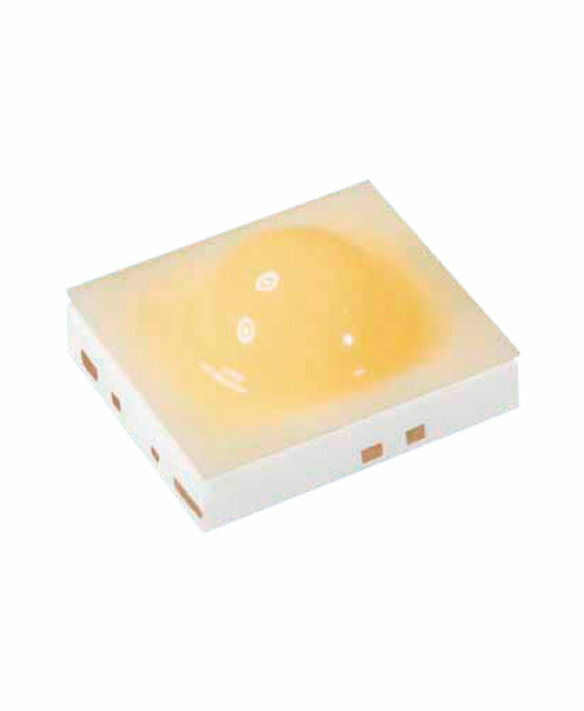 Until now, costly ceramic-based LEDs are used for professional exterior lighting applications. 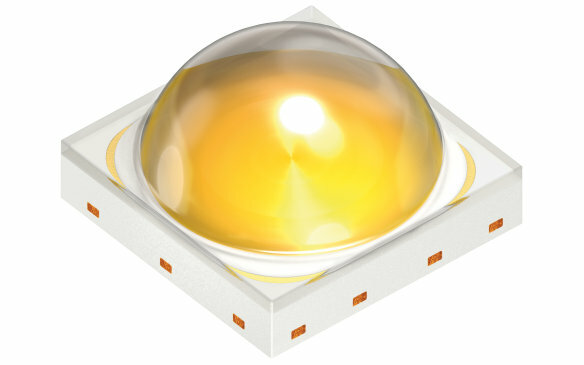 With the OSCONIQ® P series OSRAM Opto Semiconductors is now offering epoxy-based packages that generally provide superior lumen/$. In addition, the new OSCONIQ® P high-power and ultra-high-power LEDs provide uncompromising reliability and performance. To achieve this, we have transferred our special automotive experience in combining competitive lead frame technology and high-power chips in the fi eld of high volume products for General Lighting. This OSCONIQ® P mid power device enables superior fixture and lamp designs for a great variety of indoor and outdoor applications. It combines a compact package with high performance and a wide operating range of current and temperature, thus allowing complete new design flexibility. OSCONIQ® P 2226 offers freedom to choose from different colors and white versions with the same small footprint. The OSCONIQ® P high-power LED comes is different versions. It provides uncompromising reliability and performance for high demanding professional applications in lighting. The OSCONIQ® P ultrahigh-power LEDs provide uncompromising reliability and performance. To achieve this, we have transferred our special automotive experience in combining competitive lead frame technology and high-power chips in the field of high volume products for General Lighting.